Anyone who has hard water knows how essential it is to have Modesto water softeners for your home or business. You may not realize you have hard water, but you can recognize the symptoms. You scrub and scrub but things won’t come clean; from your dishes to your shower walls, soap buildup and grime just continue to cling to these surfaces. Maybe you notice the tell-tale sign of red-brown stains in the toilet bowl or your hair ans skin never really feel 100% clean no matter what type of product you use. Now, you have to think about how long you have been putting up with this because it is likely that you could have remedied this years ago. A water softener will help you to reverse the process and put and end to this ongoing problem. 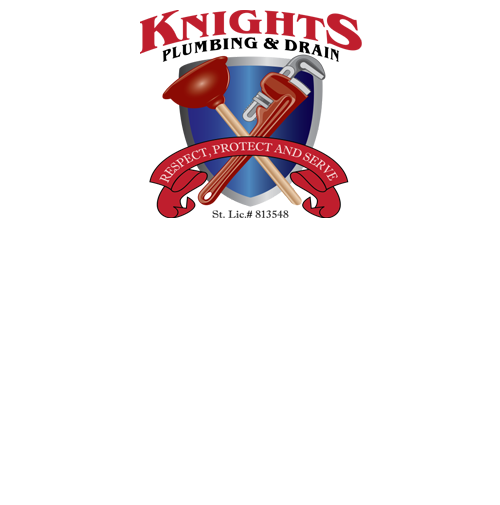 By working with the expert Modesto plumbers here at Knights Plumbing & Drain, you can rest assured that you get the best in quality products, workmanship, customer care and pricing. Hard water is water that contains a considerable amount of minerals which is a result of rain water picking up minerals as it is absorbed into the ground. Unfortunately, this impacts the water quality making it less effective for cleaning and consumption. Two of the most common minerals, calcium and magnesium, interfere with the ability of the water to clean effectively and that’s not the only problem. Water can take longer to heat up, which is time consuming and costs you more money in utility bills. Hard water wears down the look, as well as the fibers, of your clothing faster which means you have to replace your clothing more frequently. The buildup of minerals gets into your appliances and makes them breakdown sooner, as well as clogging your plumbing and pipes. At Knights Plumbing & Drain we are known as the “Hometown Heroes” who offer both residential and commercial water softening systems. This filtering component will help remove minerals and prevent buildup. Giving you a chance to finally experience what true clean is like. We are able to offer the best in service to our customers because we stand by our motto, “Respect, Protect and Serve.” Since 1995, we have been the premier choice service provider for this and surrounding areas. Call on us for our Modest water softeners and all other plumber service needs. 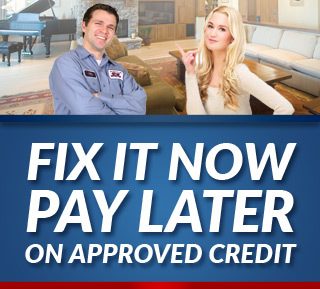 We look forward to working with you and showing you in person how we take the best care of our customers. Don’t take chances when it comes to the plumbing service you need for your home or business, give us a call. If you are looking for an expert Modesto Plumber for Water Softeners then please call the professionals at Knights Plumbing and Drain or complete our online request form.